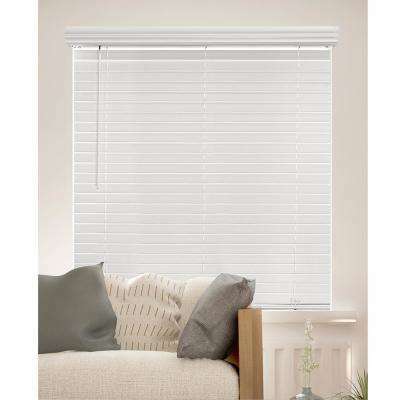 White Cordless 2-1/2 in. 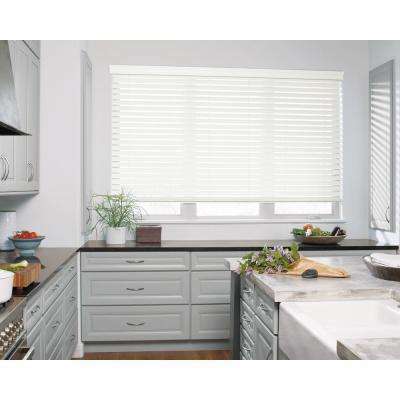 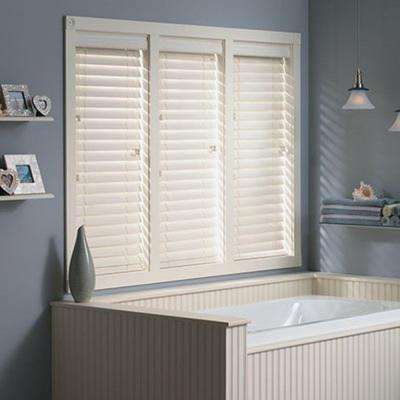 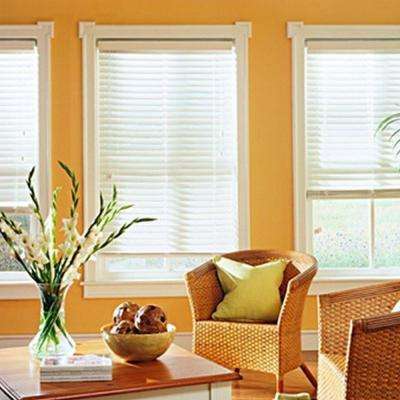 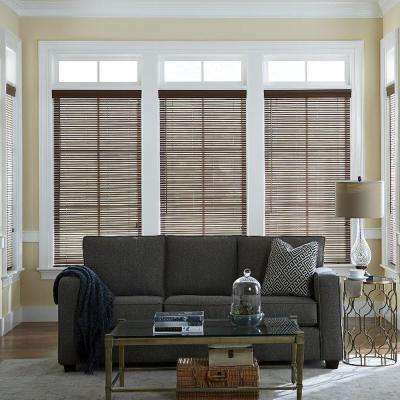 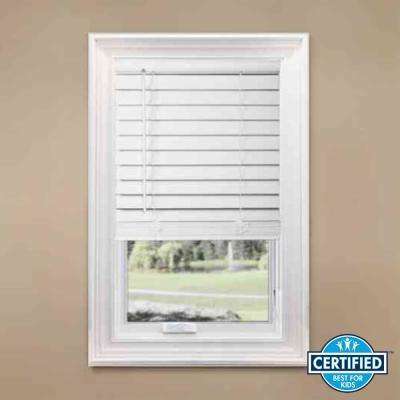 Premium Faux Wood Blind - 23 in. 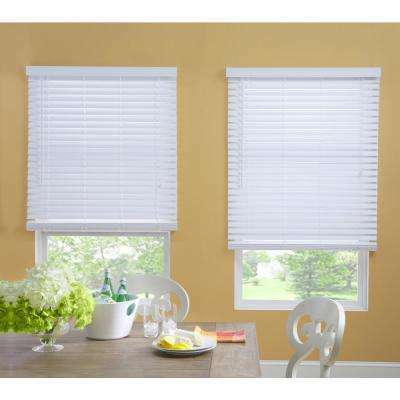 White Cordless 2-1/2 in. 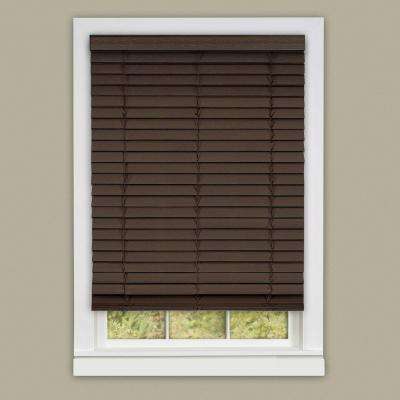 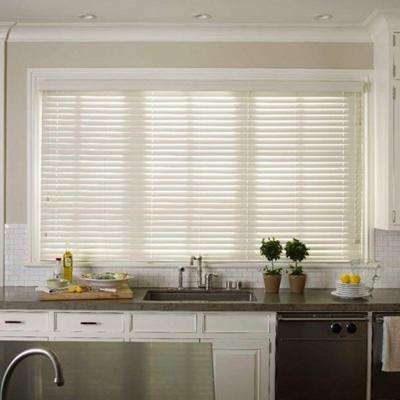 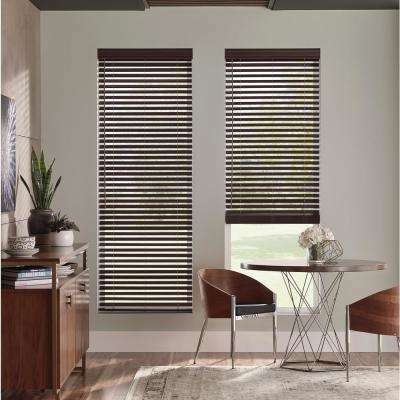 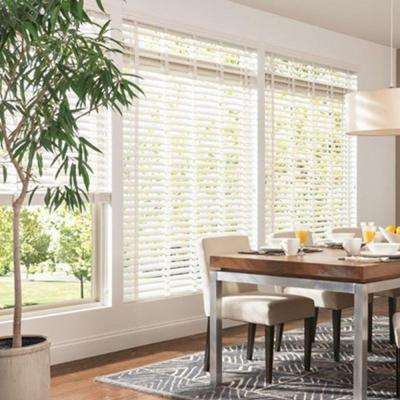 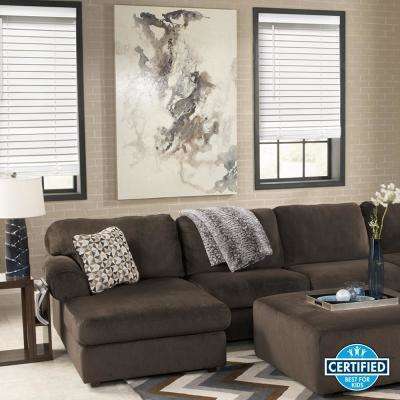 Premium Faux Wood Blind - 34.5 in. 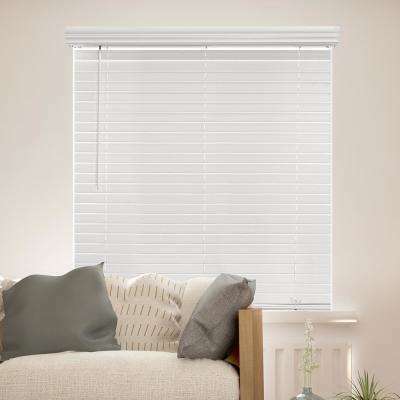 White Cordless 2-1/2 in. 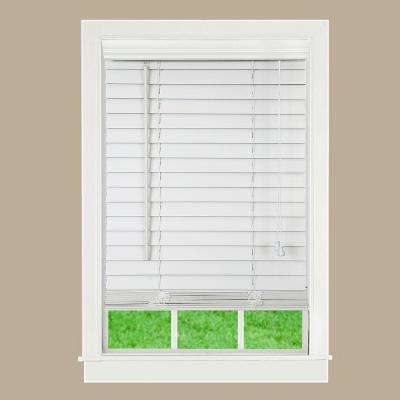 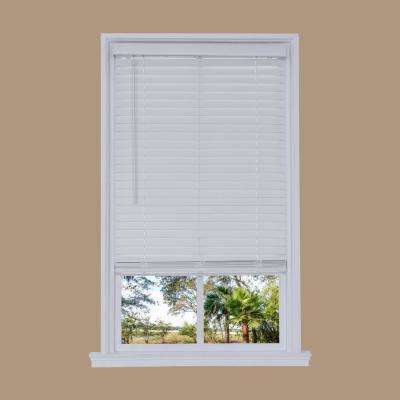 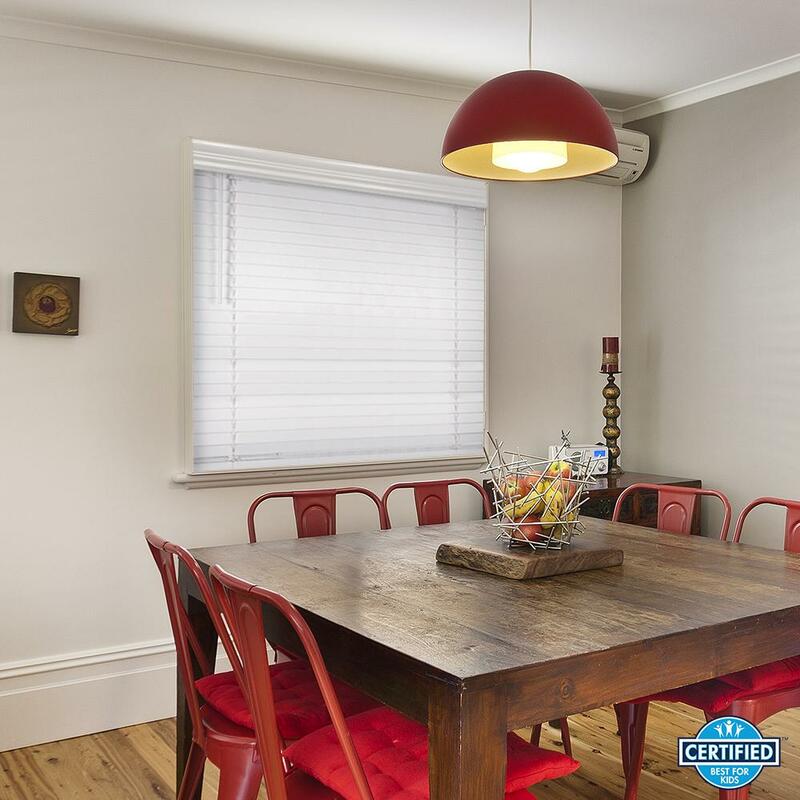 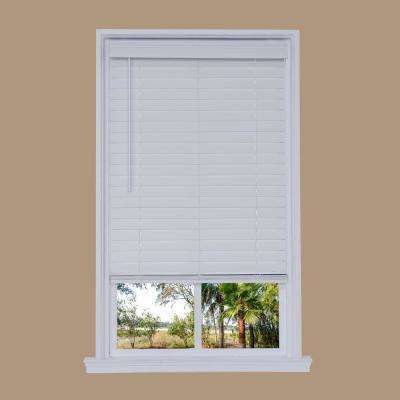 Premium Faux Wood Blind - 35.5 in. 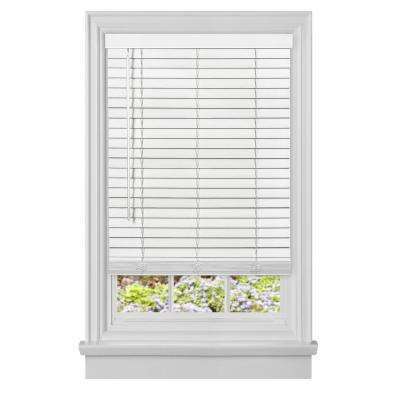 White Cordless 2-1/2 in. 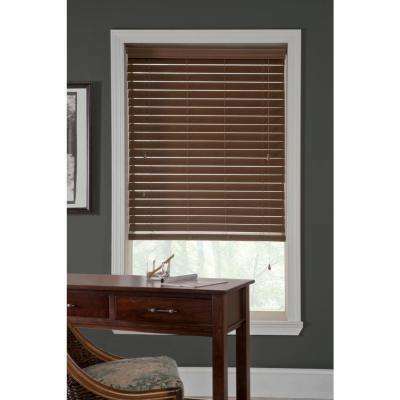 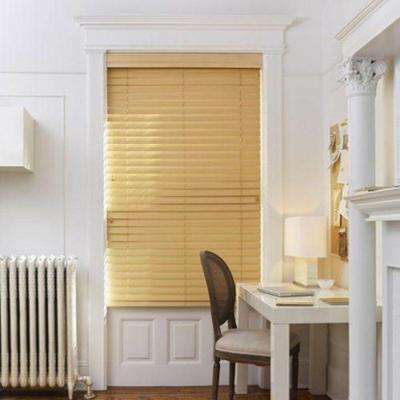 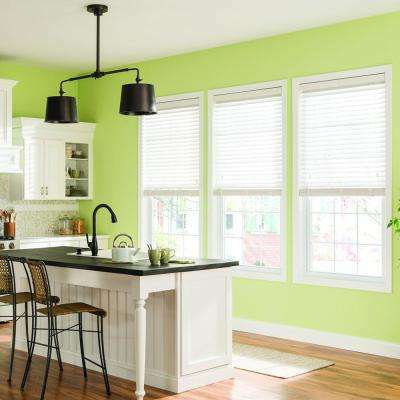 Premium Faux Wood Blind - 35 in.